Here are some AA, RAC, Phone and Post boxes, hot off the press! 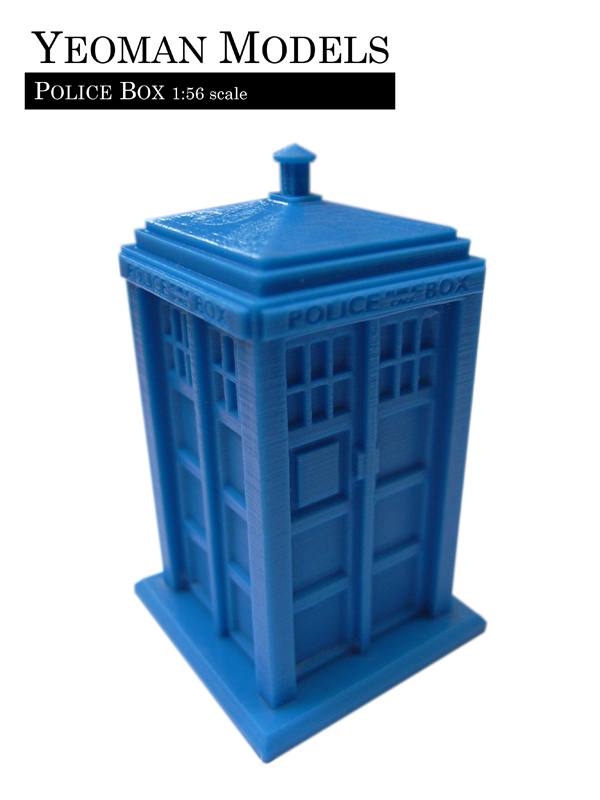 A little update… Up on eBay now are solid resin Police Box’s in four different scales! Welcome to a Blog all about the miniatures I’m making.